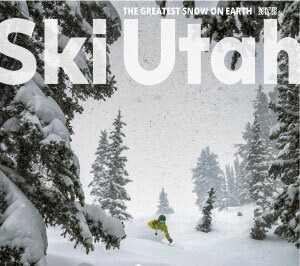 Images provided by Ski Utah are for EDITORIAL USE ONLY. All images must carry the corresponding photo credit. Please request access through the below form.